Bricks 4 Kidz provide LEGO® jewellery making camps for children aged 5-12 years, where kids have an opportunity to create and keep their very own earrings, necklaces, bracelets and rings. 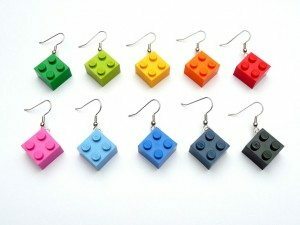 Bricks 4 Kidz provide LEGO® jewellery camps for children aged 5-12 years, where kids have an opportunity to create and keep their very own earrings, necklaces, bracelets and rings. 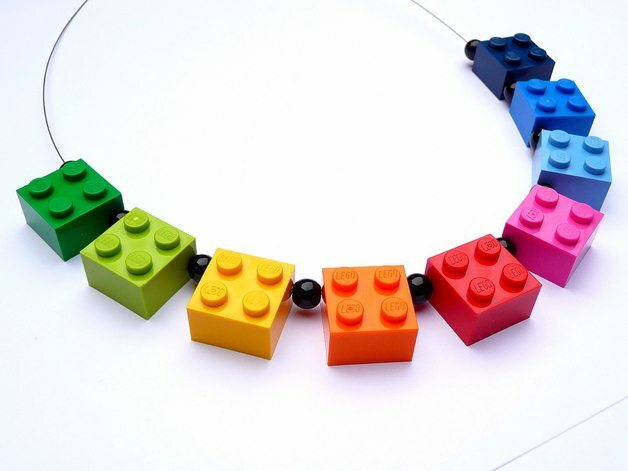 For more information about our LEGO® Jewellery making camps, contact us today!